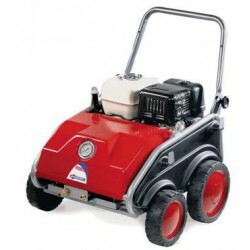 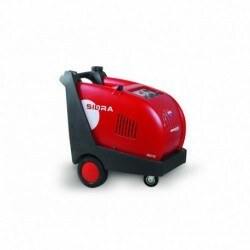 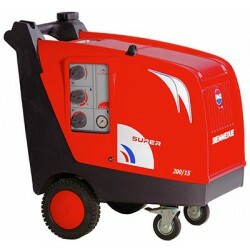 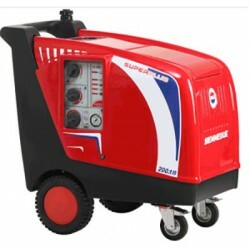 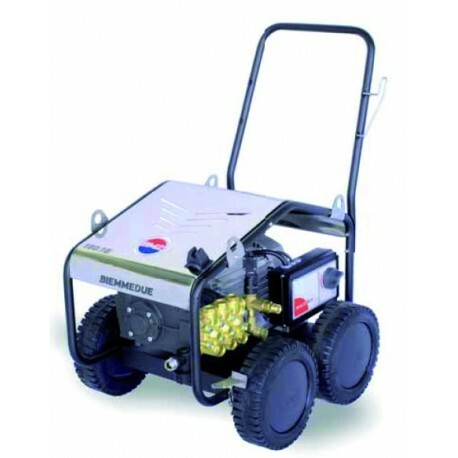 The cold water pressure cleaner BM2 MAXIMA 300/21 is an excellent cleaning machine equipped with a water pump with ceramic pistons and bronze pistons with nickel head. 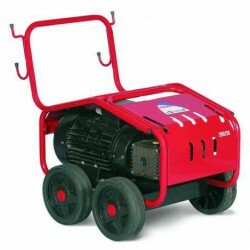 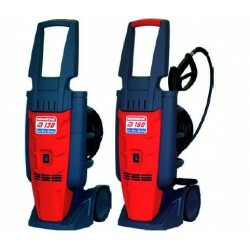 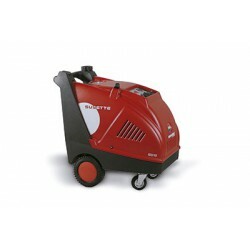 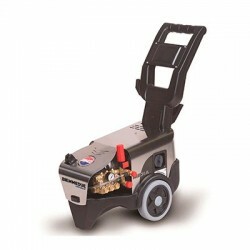 Along with an exclusive total stop system when the control is not in use and overheating motor protection, this cold water pressure cleaner has an easy to attach water connector, flexible hookup to the pump and warning on/off light. 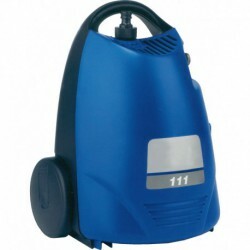 There is also a low-pressure detergent regulation valve and a pressure gauge. 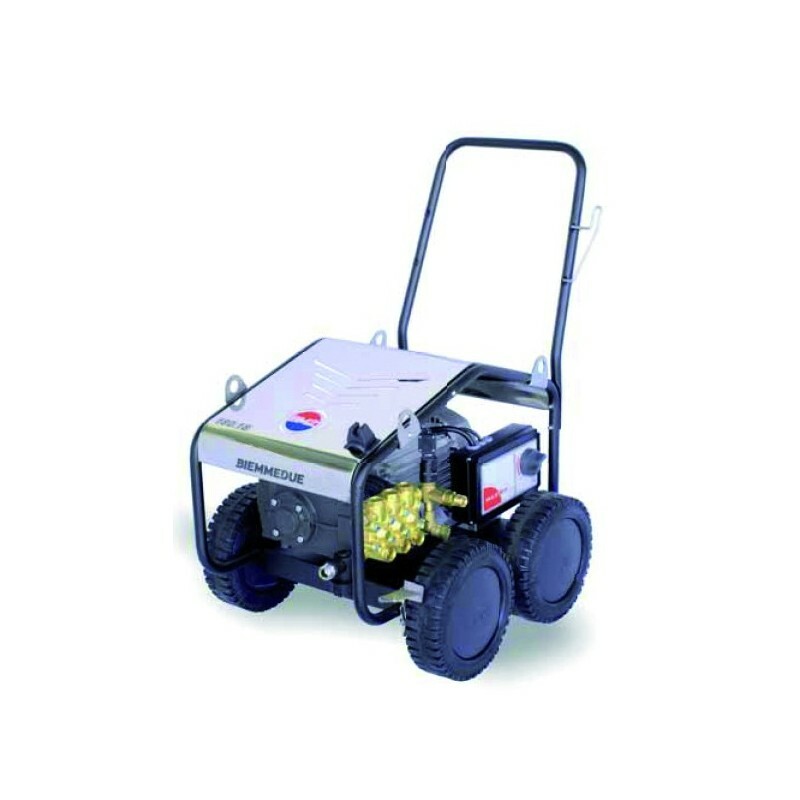 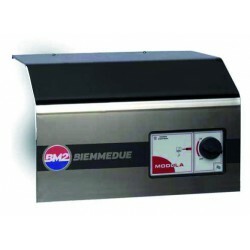 Pump motor power: 14.0 KW.